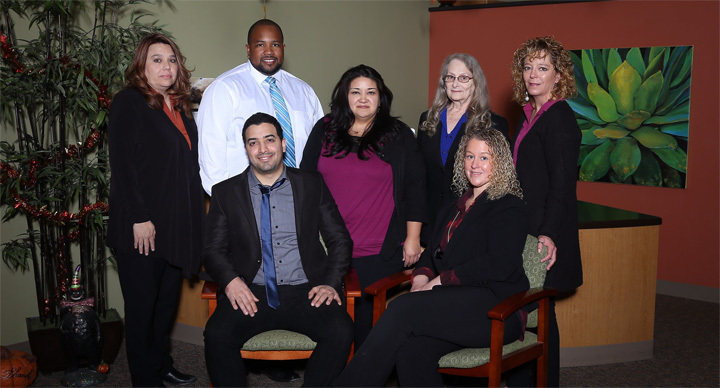 Advanced Hearing Care is a private practice audiology office dedicated to improving the communication needs of the hearing impaired members of our community. Our passion is to improve the quality of our patients’ lives by working hand and hand to not only diagnose but also treat their hearing loss. Our patients’ are like family and we are invested in their success. For over 25 years, Advanced Hearing Care has been helping people in Southern New Mexico to improve the quality of their lives through better hearing. Our team of expert Audiologists are known for providing the most comprehensive hearing treatment plans in the area. We offer a full range of diagnostic and preventative hearing healthcare professional services, including hearing aid screening, hearing tests, hearing aid sales, tinnitus treatment and hearing system cleaning and servicing. We are dedicated to keeping up-to-date with the latest improvements in technological advancements in the hearing care industry and are committed to offering the most current options to our patients. Advanced Hearing Care’s vision is to provide quality hearing health care to our community members in Otero and Lincoln County. 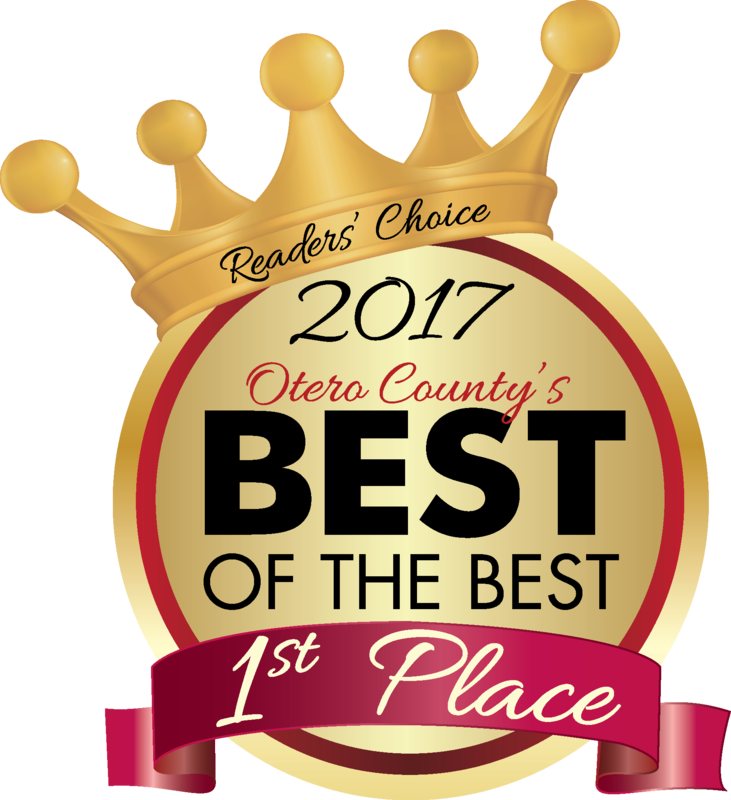 We have been voted "Best of the Best” in both Lincoln and Otero county for the last 8 years in a row!